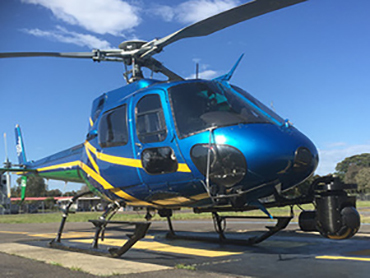 NSW Helicopters conducts charters, tours and airwork throughout various regions of NSW. As a company, we believe in the importance of a high quality service with the highest level of safety conducted by our very experienced pilots. This provides our customers with a high level of certainty when booking their flight with us. 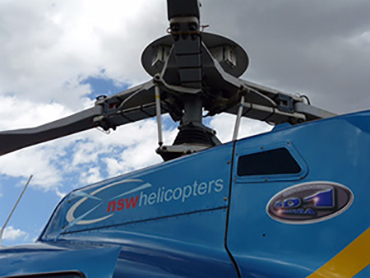 Jump on board today for an experience like no other with NSW Helicopters. 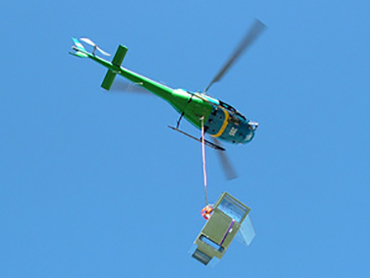 COPYRIGHT © NSW HELICOPTERS PTY LIMITED. ABN 61 169 209 045.